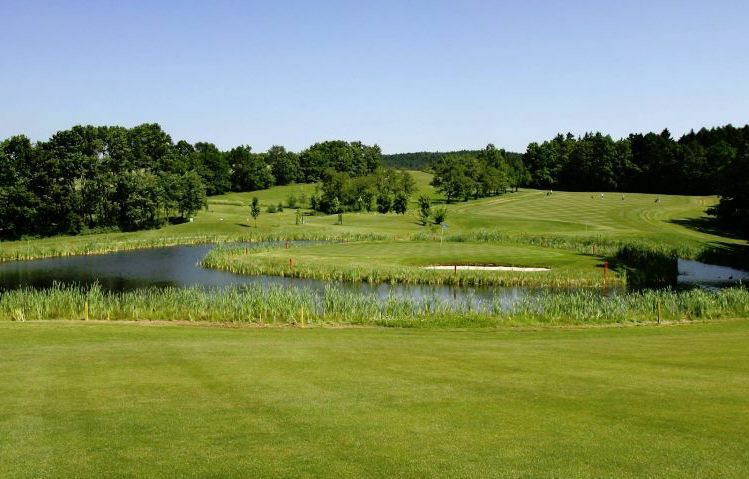 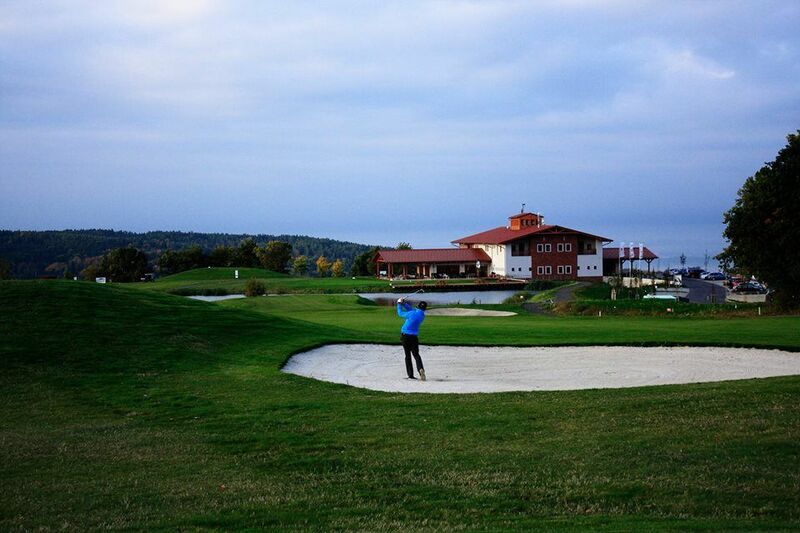 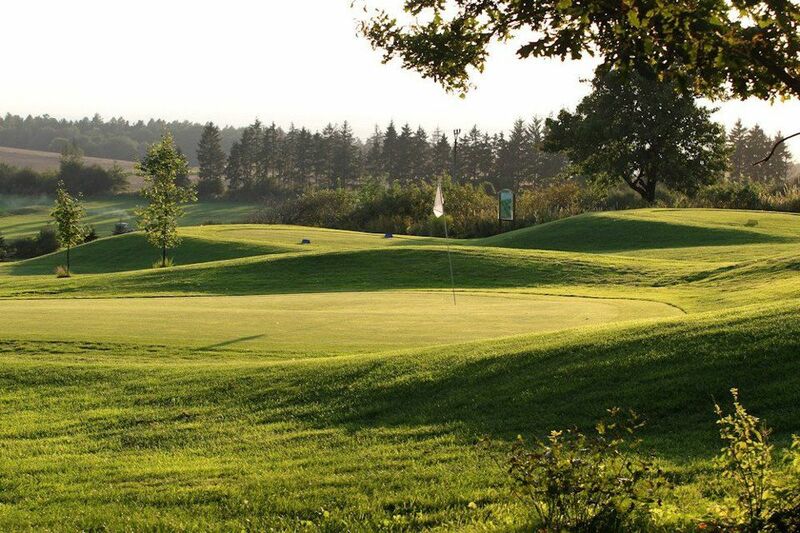 The championship 18-hole course situated 12 kilometres from downtown Olomouc is one of the nicest in the country. 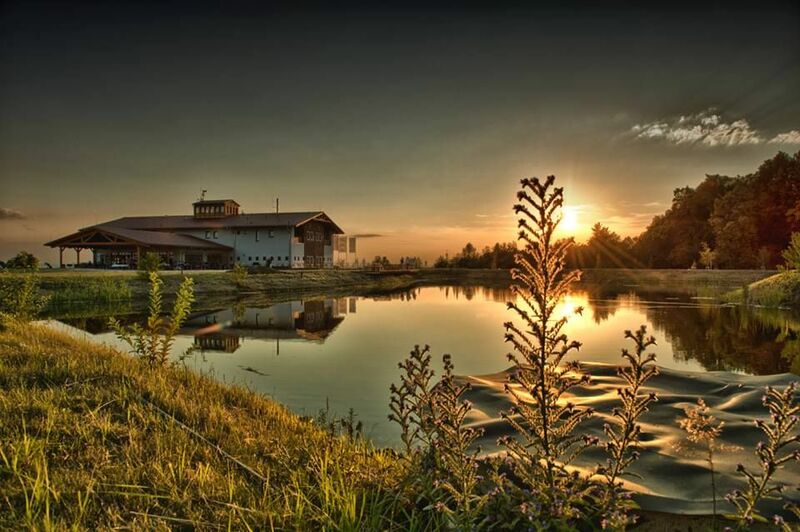 There are numerous water traps and bunkers, and from some spots there are beautiful views of the Haná region and the city of Olomouc. 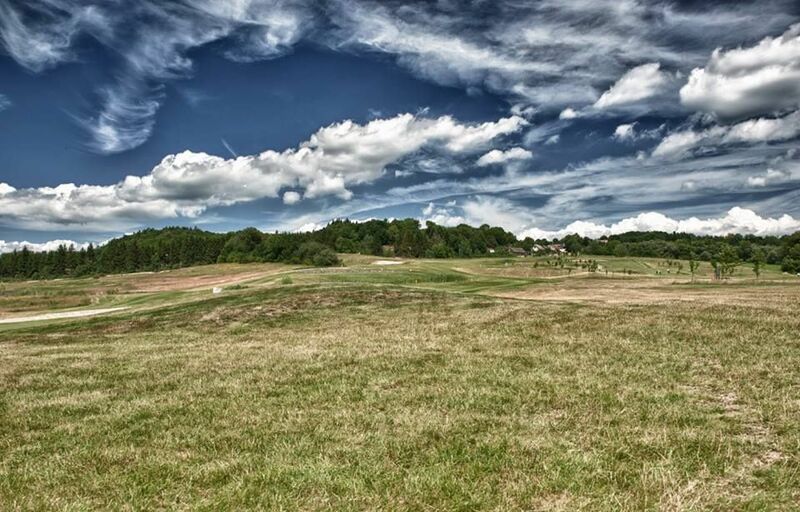 The course spreads over almost 80 hectares and features four tees, long first-class fairways, and large modelled greens. 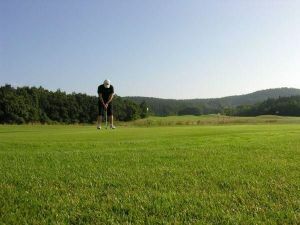 There is also a public 9-hole course. 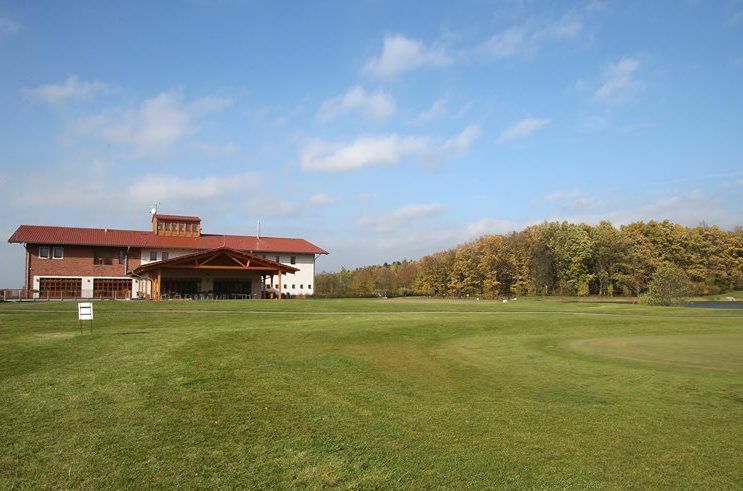 Olomouc (18) is not yet in our pool of Golf Courses for orders.